Doom Patrol: I can't believe it's not Doom Patrol! 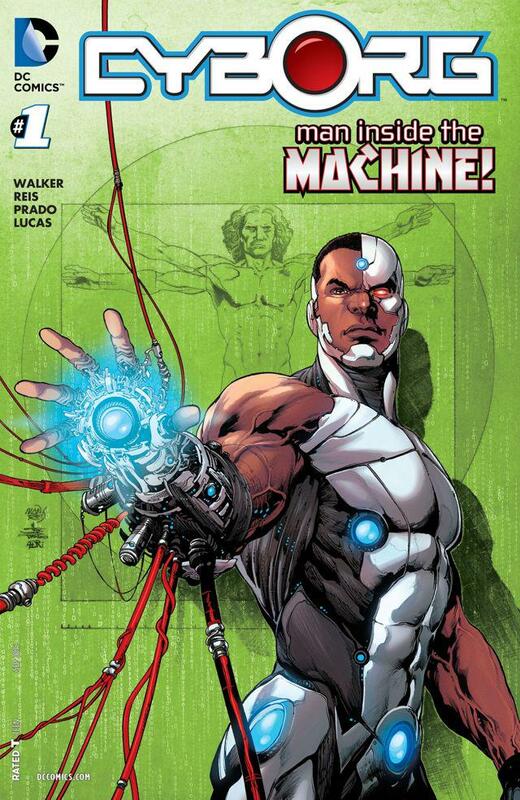 Ok Cyborg has been highly visible for at least a year or more in Justice League. I have always liked his chracter since Teen Titans and will check out this No 1. Hopefully Doom Patrol will at least get a Mini Series Or something.